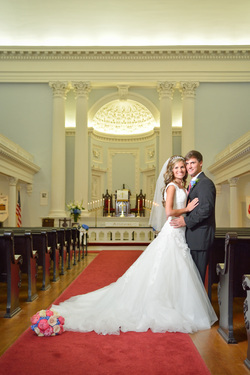 Trinity United Methodist Church would be honored to host your family and guests for your wedding. 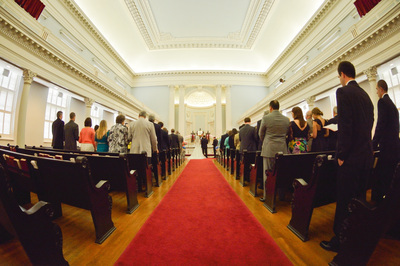 Our historic sanctuary is one of the most beautiful places to hold a wedding in downtown Charleston. 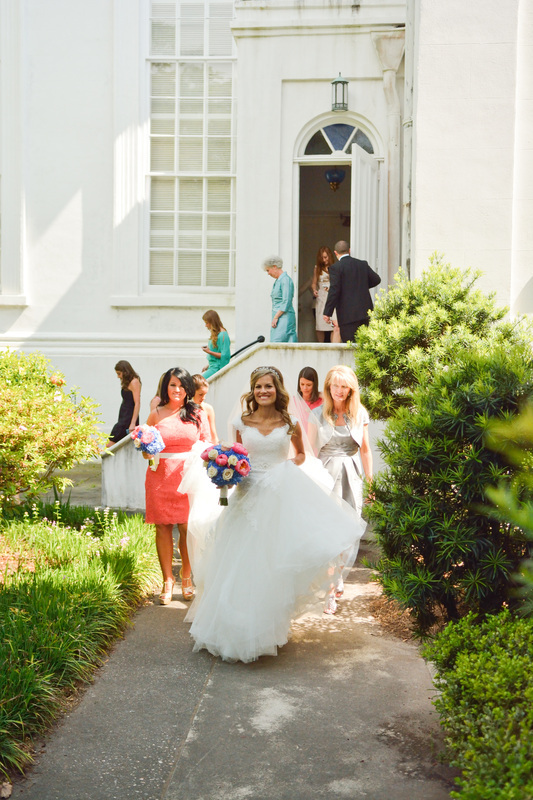 Your wedding is a holy and joyful time. It is holy because you declare your covenant to one another with God. It is joyful because you share this covenant with family and friends. Trinity's congregation and staff will welcome you as family and commit to helping you establish the memorable beginning to a new life together. Our pastor and staff are charged with rendering a faithful marriage ministry and United Methodist Service of Christian Marriage. 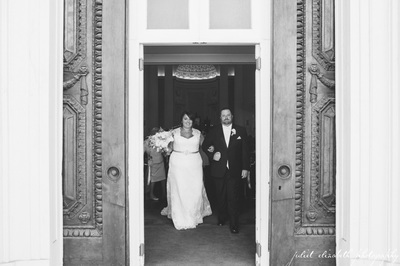 Our doors are open to Christian couples who desire a church wedding. ​If you have questions, please do not hesitate to contact us.